You are invited to showcase your work at the 50th Dance Research Congress. This unique event is open to all forms of dance: ballet, modern, folk, ballroom, Oriental, tango, therapeutic, recreational, revival etc. Venue is the national Dora Stratou Dance Theatre, on the pine tree covered Philopappou Hill opposite the Acropolis. The Theatre offers daily performances of its 75 member dance and music company since 1953. – Exhibition and sale of your publications or produce. You can declare now your intention to take part, and proceed to registration later. 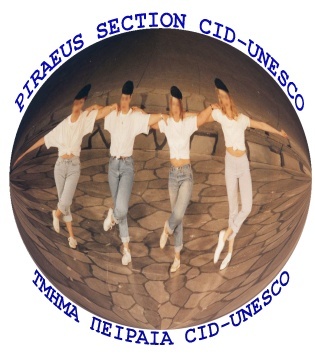 Priority will be given to individuals, companies or schools who are members of the International Dance Council CID at UNESCO, the official organization for dance in the world. Others are invited to apply for membership. To apply for a visa and/or financial assistance, registered participants receive an official certificate. We maintain contacts with embassies and consulates to assist participants. 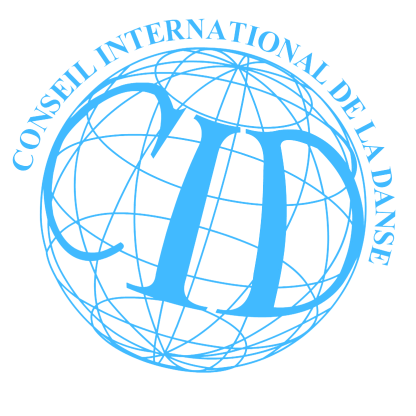 – The International Dance Council CID is the official organization for all forms of dance in all countries of the world. – Its members are the most prominent federations, associations, schools, companies and individuals in more than 170 countries. – CID was founded in 1973 within the UNESCO headquarters in Paris, where it is based.